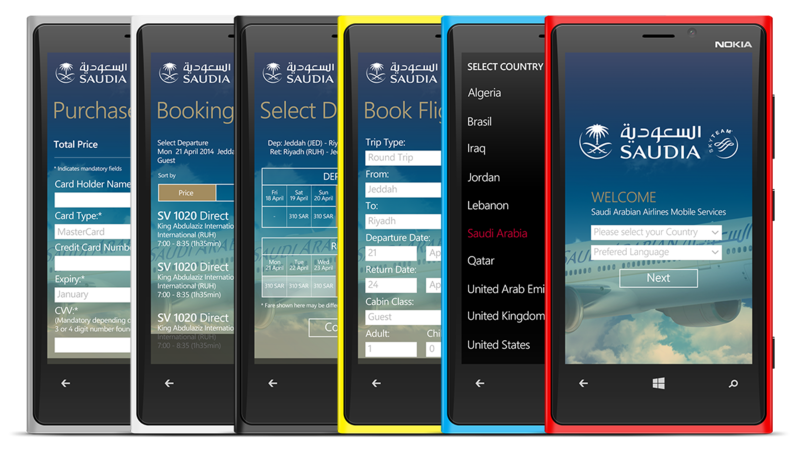 Saudia Mobile app brings a great new travel experience to it's clients.The new app brings great shopping, booking, check in and boarding experiences to mobile in a format that is easier and simpler to use. 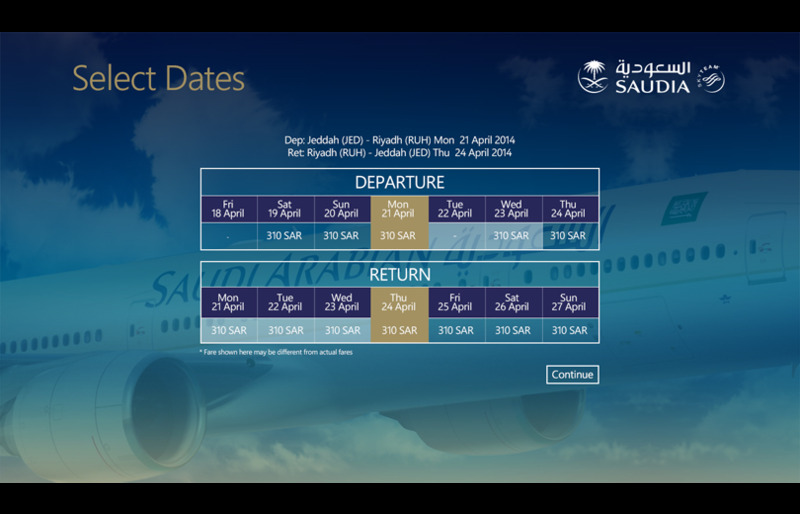 Saudia mobile automatically finds you the lowest fares available for your trip based on your selected cabin class, route, and dates. 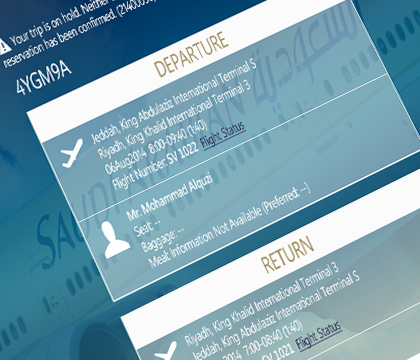 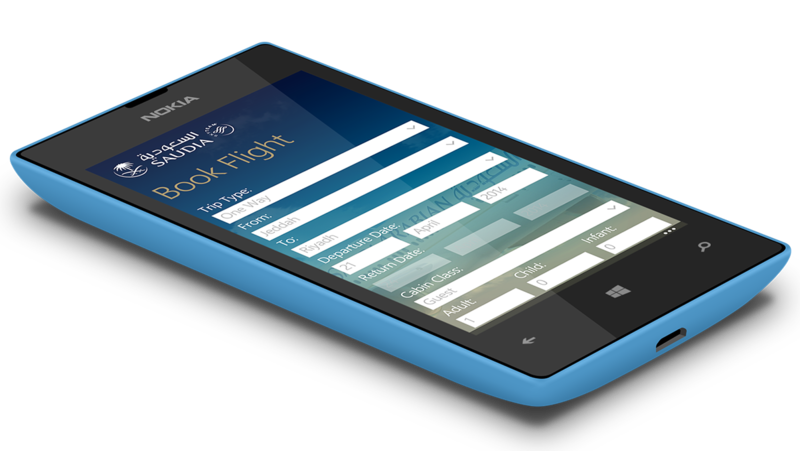 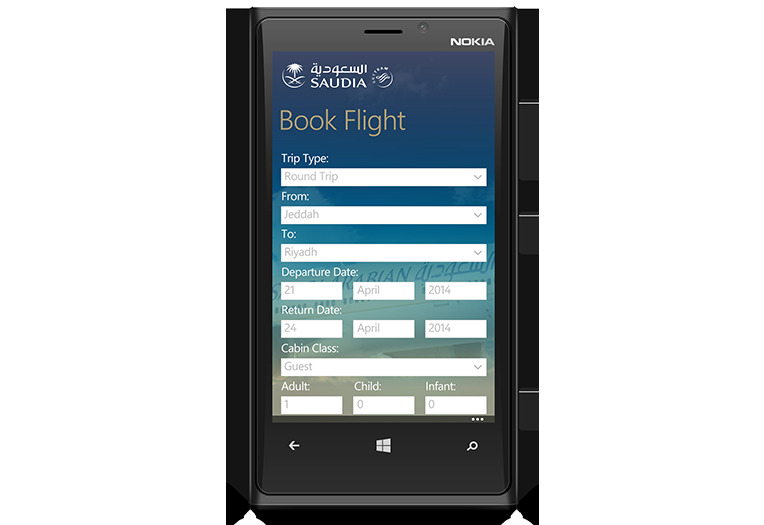 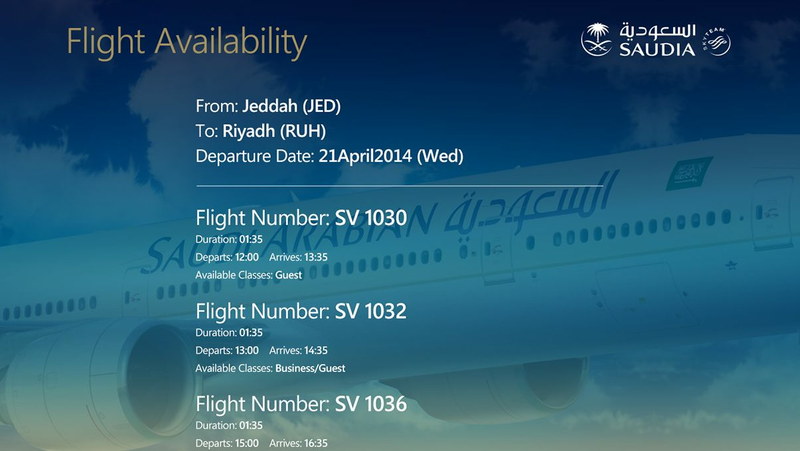 On Saudia Mobile app making a booking is really quick and simple with some great user-friendly features. 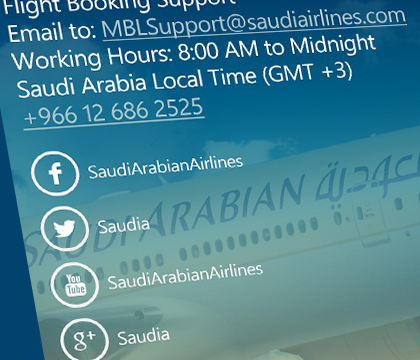 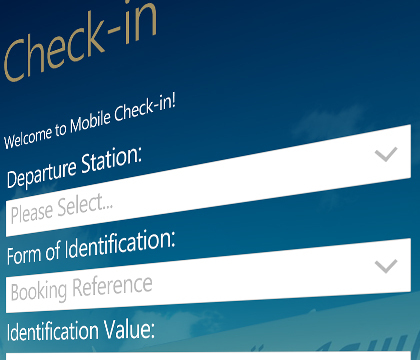 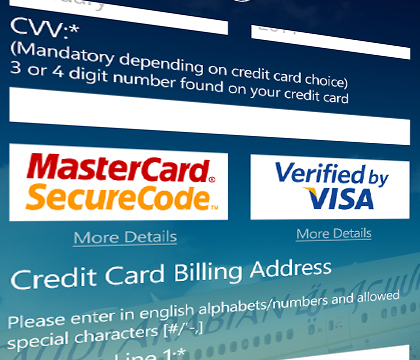 Saudi Airlines offers it customers booking and mobile check-in services through its smart app and status updates for all flights. 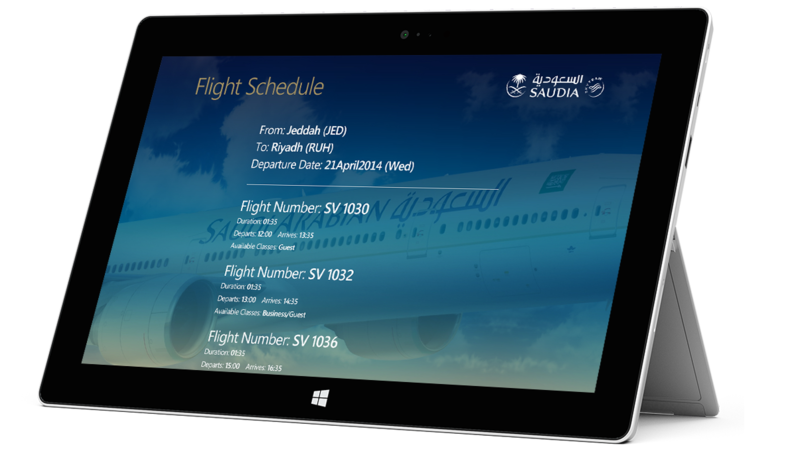 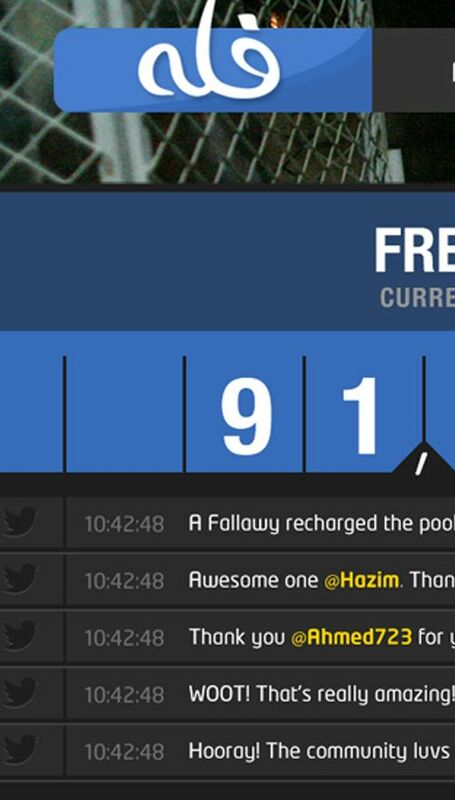 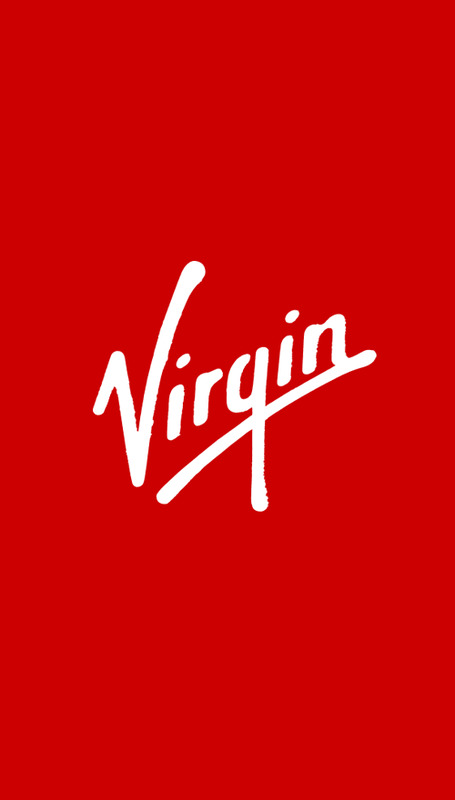 The app is available on iOs and Windows phone.